No one really knows what the tractor can do ... 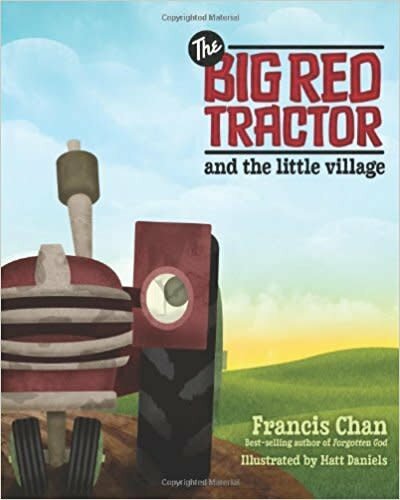 The Big Red Tractor and the Little Village is a contemporary parable sharing a timeless truth: God has a special purpose for you, and you can fulfill it through the help of His Spirit. It's a powerful lesson perfectly told for little hearts.